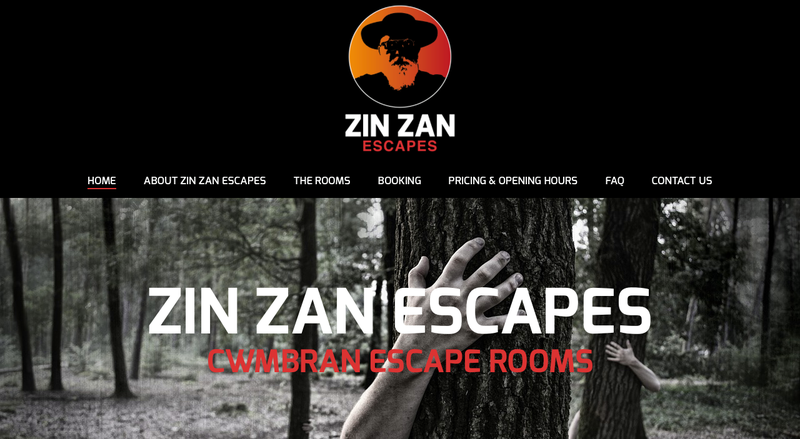 I’m proud to announce the launch of the new website for Zin Zan Escapes – Cwmbran’s first escape room activity, based in Cwmbran leisure centre. John and I have been working on the website for just over 6 weeks, ensuring it’s fully functional to take bookings, ready for the launch of the business. We decided to use Bookifyapp to handle all bookings, whilst using Stripe and Paypal to take payments. 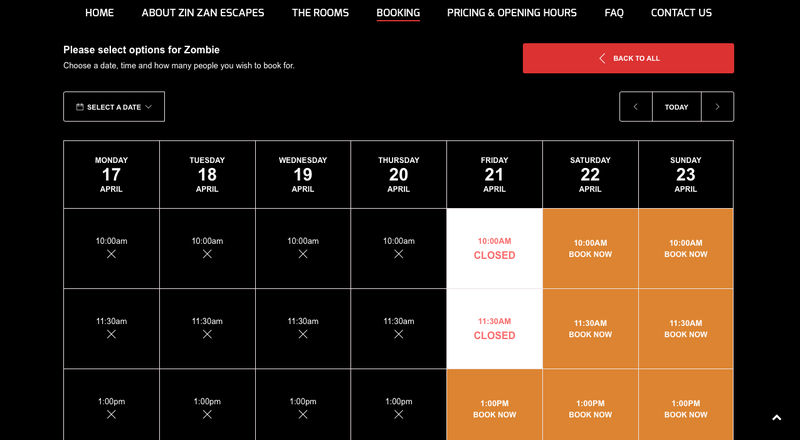 After testing many different options for booking software; we decided that this gave us the most flexibility and ease of use for the business and its staff. 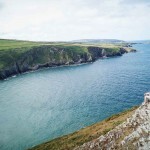 You can view the website here www.cwmbranescaperooms.co.uk.